The Bruins made waves Monday morning announcing that head coach Ken Hitchcock had been relived of duties. Ken had been coaching the Bruins since being hired February 7th, 2013 and leaves the Bruins with a regular season record of 123 wins, 82 losses and 17 ties. In three seasons he guided the Bruins to two playoff berths and a cup amassing a playoff record of 23 wins and 12 losses. Certainly stellar numbers, but the Bruins have been treading water this season, struggling to find an identlty. The team is expected to announce John Hynes as the new head coach. 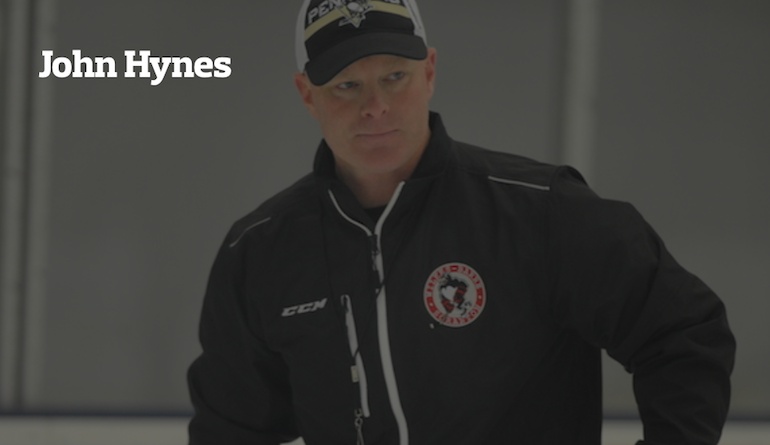 Hynes was coaching the Providence Bruins since 2014 and is considered the best coach outside the NEFHL. He will be introduced later today in a new conference at the Gardens. Hynes is expected to change the Bruins defensive style to a more aggressive forecheck with speed and skill being the focus. How the team will adjust will be an interesting spectacle as the Bruins look to make headway in the tough NorthEast division. The team currently sits outside a playoff spot in the Eastern Conference, one game over .500. The goal differential is only +9 and the team has struggled to find consistency. Whether or not a coaching change will swing things in the right direction remains to be seen. The Bruins have been active in the trade market but with teams unwilling to pull the trigger yet, this is seen as the best chance to right the ship. The Bruins haven't been shy either, they have made it well known around the league they are willing to make big trades but so far it's been quiet. The rest of December looks busy with 11 games on the schedule. Ben Scrivens has taken over the number one spot in goal by putting up unreal numbers in six starts with a .933 save percentage and 1.58 goals against average. Corey Crawford on the other side has .895 save percentage and 2.58 goals against average. Pavel Dasyuk remains on the shelf and still leads the team with 24 points in 24 games played. Joel Ward continues to suprise putting up 7 goals and 17 assists as a Bruin. Goals from the backend continue to be a concern with only 9 goals scored by defensmen, 3 a piece from two dmen, Ryan Stanton and Ladislav Smid.